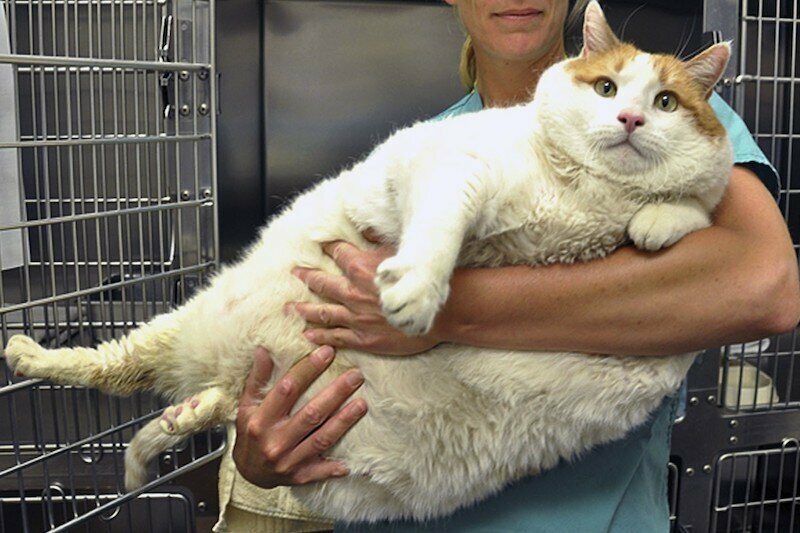 Today is Pet Obesity Awareness Day. No, I didn’t make this up. It’s a real thing. Seriously. 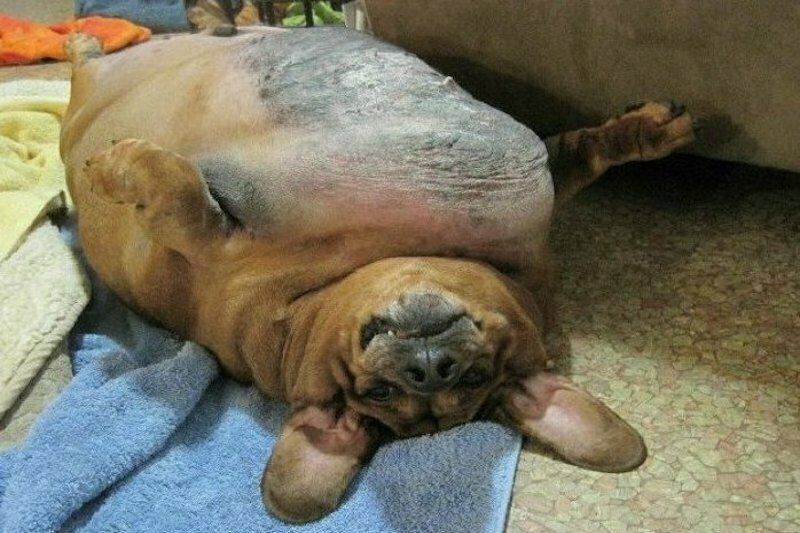 Did you know that an estimated 54% of dogs and cats in the USA are overweight or obese? Ikr. Heavy stuff. 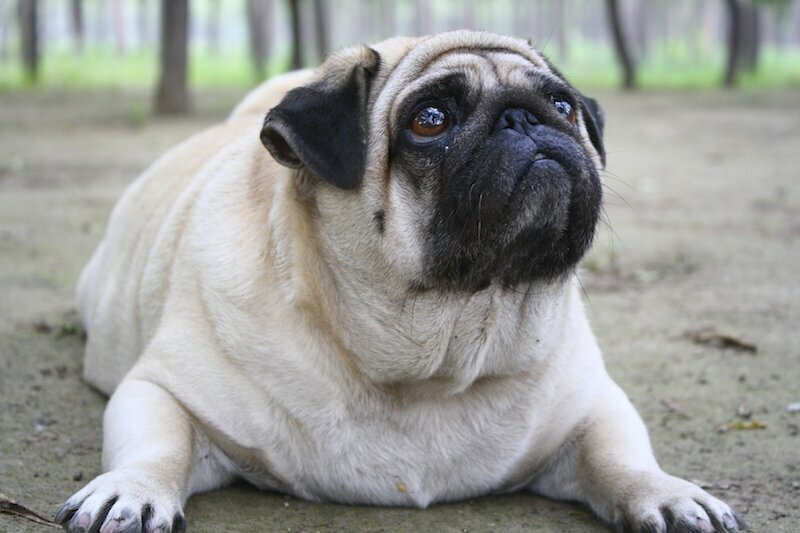 In fact, according to the Pet Food Manufacturers Association (PFMA), nine out of every ten pet owners in the UK are not sufficiently concerned about their pet’s weight, yet one in three pets in the UK are overweight – that’s around 7 million animals. This, in my eyes, is just plain terrifying. Why are people concerned with the Ebola virus, ISIS and all other global catastrophes when this is going on? I just can’t understand. But praise be to Angelina Jolie, goddess of doing good things and rainbow families! For today we may raise awareness for all those chubby pets throughout the world, suffering from too much food and too little exercise. Not cute or funny at all. So next time you see your dog go for that extra bit of cake or your cat take an extra helping of dinner, tell them no. No dog! No cat! 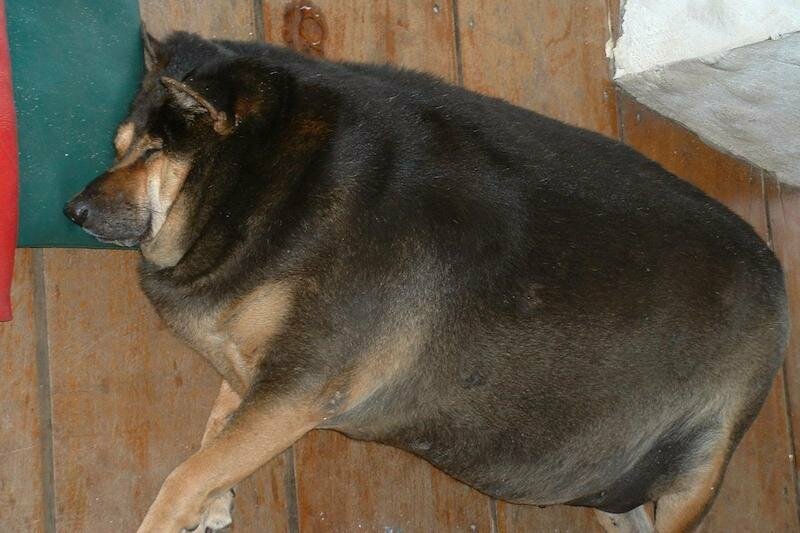 It doesn’t matter how cute and sad and smushable you may look, pet obesity is a serious thing. Seriously.